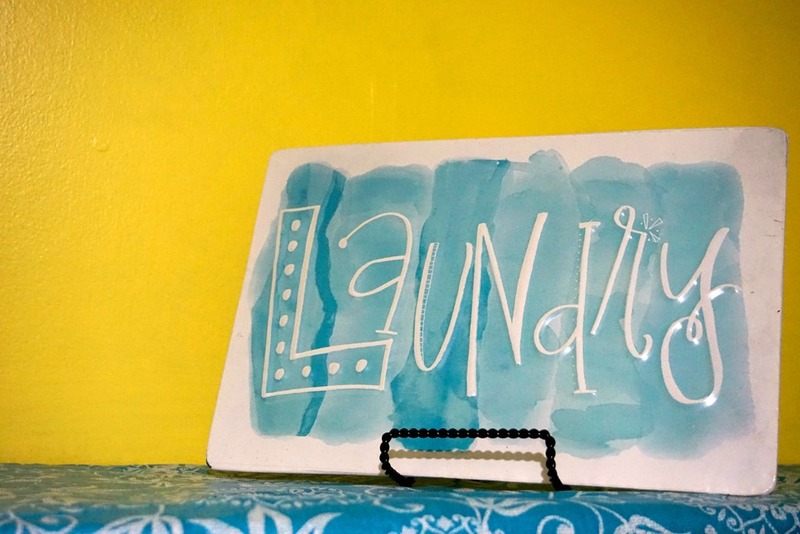 Wondering How To Keep Your Kitchen Clean? Follow These Smart Tips! If you think kids and kitchens do not mix, then you are depriving yourself and your little ones a wonderful experience that mixes the wonder of discovery and the unique joy of creating stuff with their hands. 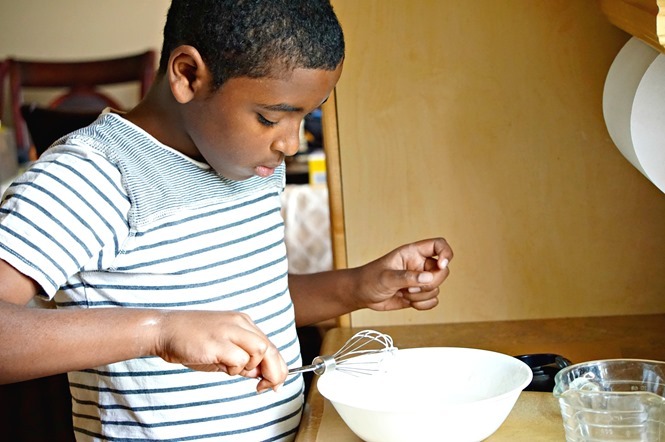 Cooking with kids can be fun – a great way to bond and experiment safely. Z.E.N. loves to eat, so he’s always been interested in cooking. Even though things can get messy, I think it is great practice for him. 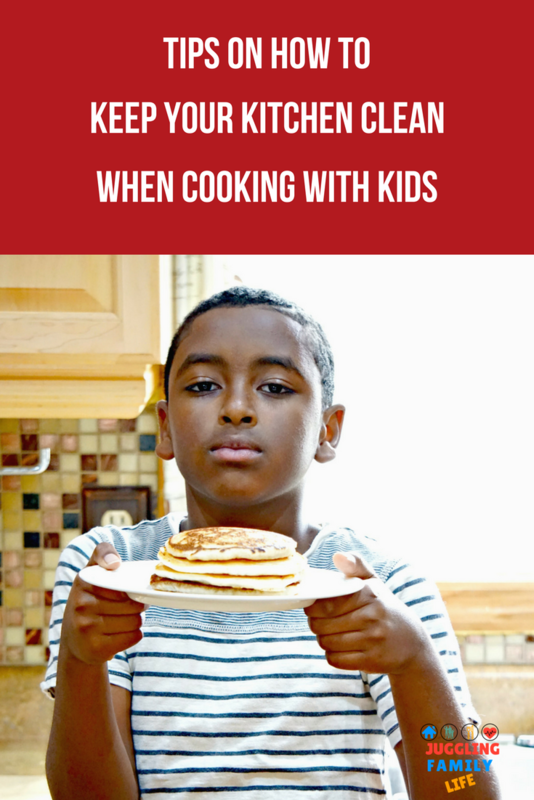 If the thought of dealing with the mess is stopping you, learn how to keep your kitchen clean when cooking with kids using these easy tips. From the tools to the ingredients to a copy (or two) of the recipe, have everything ready and within easy reach. Make sure the kids understand what your game plan is and what the expected results are. 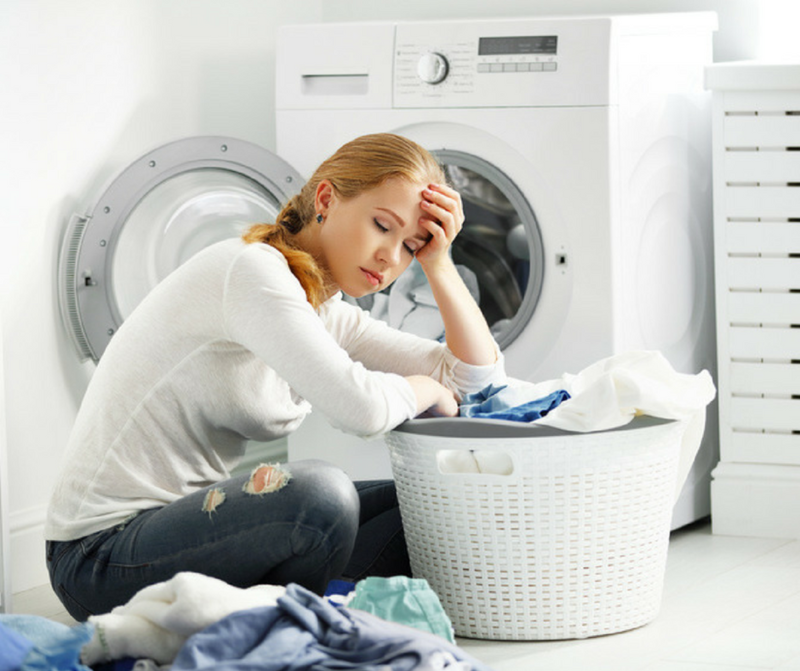 Designate small cleanup tasks to each child so each one knows what he/she is expected to do. Make sure the tasks are age-appropriate and that they can safely handle them with your supervision. This weekend, when Z.E.N. wanted to make pancakes, I covered his workspace with some parchment paper. 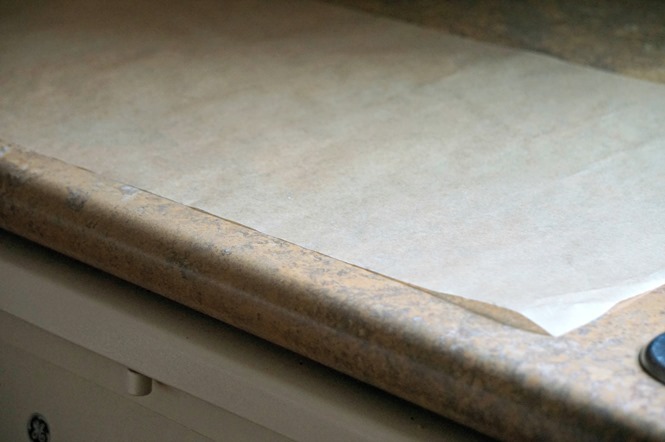 Putting down parchment paper, plastic sheets or wax paper sheets will protect the work surface and make cleanup a lot easier. It will collect spills, cut fruits and veggies, flour and other ingredients while you work. Once done, lift the corners of the sheet to throw away the waste in the trash can. Set Aside Containers for Trash. Before starting the work, place three medium-sized bowls on the work area, such as the kitchen counter or table. One bowl will collect solid pieces of food, the other bowl will collect wrappers and the last bowl will collect liquids. Using different bowls for different types of kitchen waste will make it easier to dispose in the appropriate bins. Teach Your Kids to Clean As They Go. The best kitchens are the most efficient, so start the kids early on learning to clean up as they go through a chore. For instance, once they are done using the measuring spoons or measuring cup,instead of just dropping them into the sink, they should just wash them. Training the kids to pick up after themselves will minimize waste and keep things in order. Provide kids with the right tools to make cleaning quicker and easier. If they find one chore difficult, they are not likely to volunteer for it the next time you cook together. 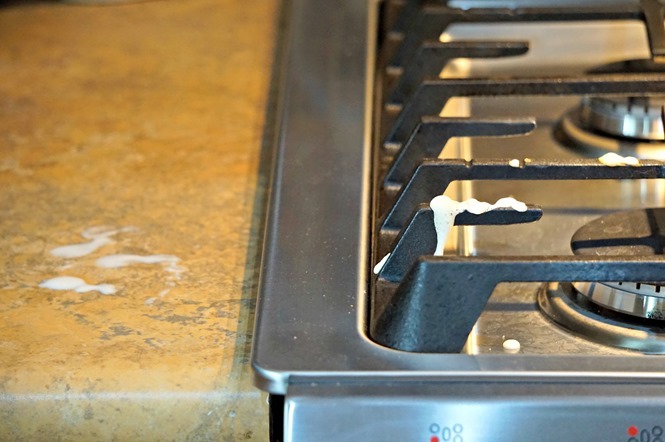 Use products such as Affresh® Cooktop Cleaning Wipes which are designed to soak up liquids, soften hardened mixtures such as pancake batter, wipe off oils, powders and food debris, and polish off ceramic cooktop surfaces. 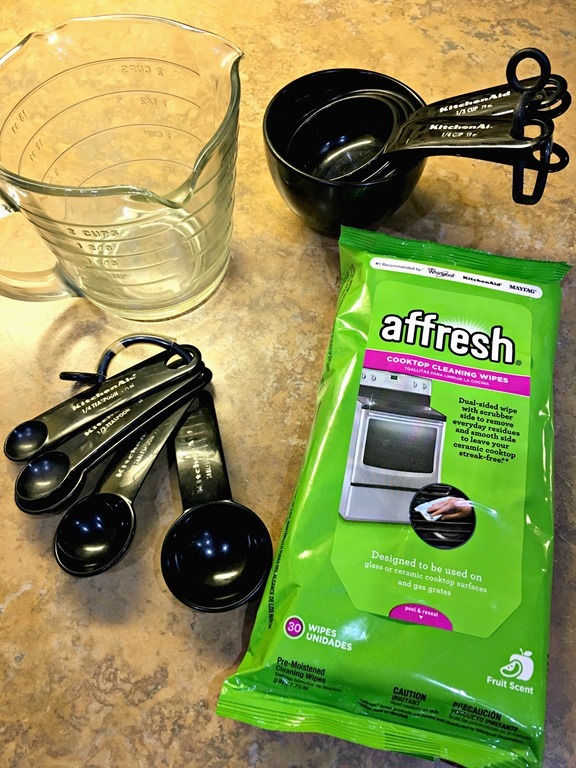 Affresh® Cooktop Cleaning Wipes are so easy to use. I used them to cleanup some pancake batter that Z.E.N spilled onto my gas grates. REMOVE wipe from pouch. Reseal. Glass/Ceramic Cooktop: WIPE on glass or ceramic cooktop surface. Use the textured side to scrub away daily surface residues. Smooth side should be used to polish. WIPE with soft, dry cloth. – this is important for a streak-free shine. DISPOSE of wipe when finished. Do not flush. 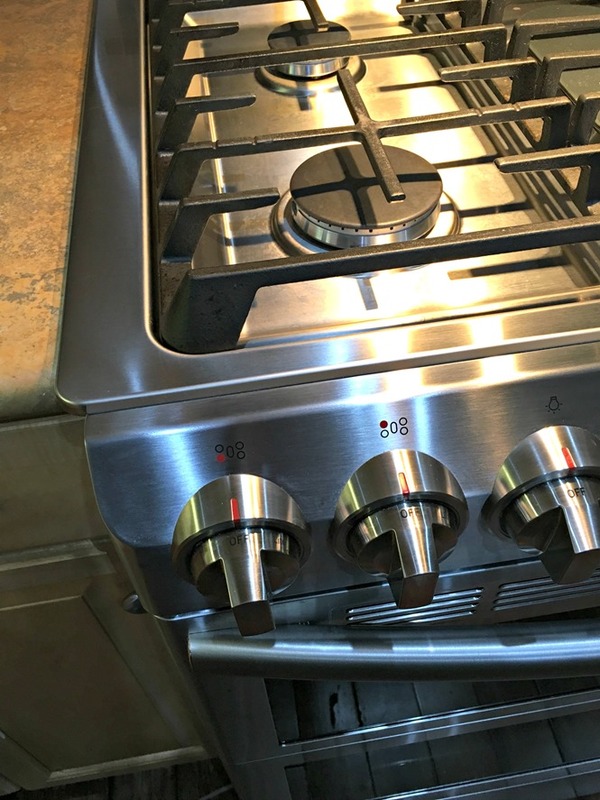 ENJOY a clean and beautiful stove top. I love the citrusy lemongrass scent it leaves behind and the fact that the wipes are disposable, so there is no need to wash anything after cleanup. Cleanups are like the anticlimax to an exciting event, so most kids will not find it interesting. Make the job easy and divide large tasks into smaller steps. Start a friendly competition among the kids to see who tidies up the fastest and the neatest. If it’s fun, they are more likely to complete it and volunteer for the next job. Plus, if it becomes too much of a chore, I might not get to sit back and wait for pancakes likes these!